DESCRIPTION Welcome to this gorgeous condo at The SIERRA'S OF HERITAGE. This is a extremely well managed Adult Community 29+ with endless Amenities & Social Activities. 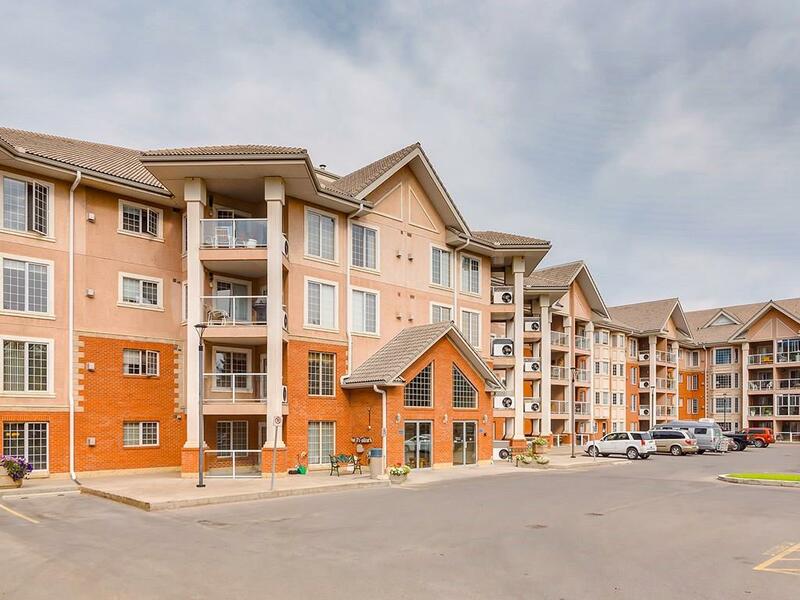 This 2nd floor unit has an excellent bright location within the complex. It features TWO bedroom and TWO bathroom, open kitchen, spacious living room with gas fireplace, generous bedrooms and sunny west facing balcony with gas BBQ hook up, insuite laundry, central air condition, TWO heated parking stalls one with storage locker in front. Amenities Include; Indoor Pool, Hot Tub, Exercise room, Library, Pool Tables, Banquet room, Wood Shop, Car Wash, Movie Night & Guest Suites. Centrally located at Heritage Dr & Macleod Trail and only half block to CO-OP, Tim Hortons and walking distance to LRT. Shows 10/10!!! Home for sale at #220 8535 Bonaventure DR Se Calgary, Alberts T2H 3A1. 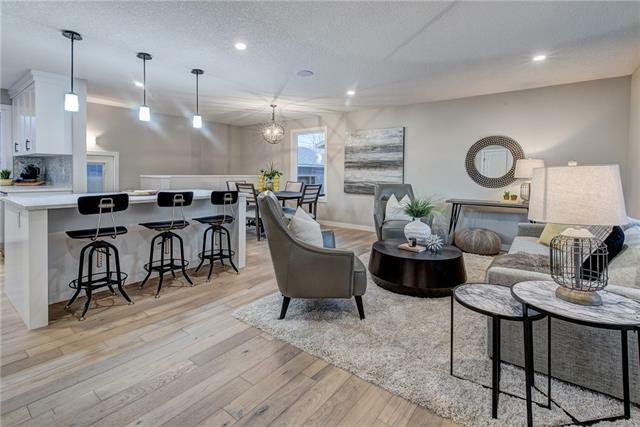 Description: The home at #220 8535 Bonaventure DR Se Calgary, Alberta T2H 3A1 with the MLS® Number C4219415 is currently listed at $314,900.